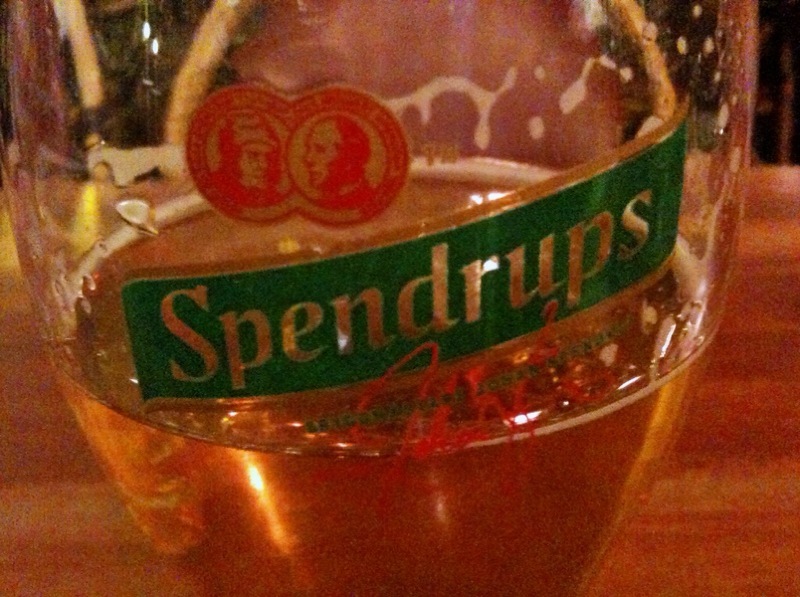 A pint of Spendrups beer at Stockholm’s Arlanda airport probably doesn’t set the taste buds going, but after a long couple of days believe me this is heaven! Previous Previous post: Day 24 of my 40th year: Breakfast. Done.